I’m so in love with this little man. 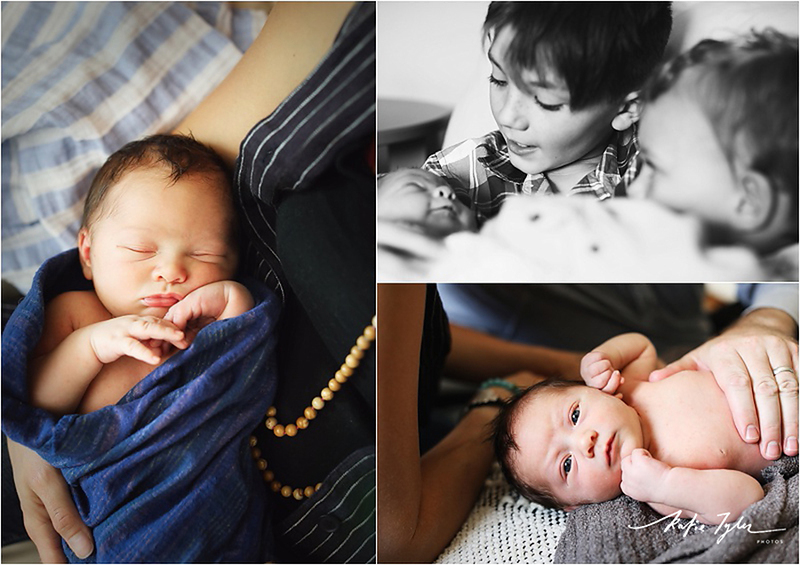 We took his newborn images inside the comfort of their own home in Denver, Colorado. He’s got some very proud BIG brothers taking care of him.